Sophia Marcil awakens from a snorkeling accident in the Lerins Islands to find herself in the chambers-and the body-of a nineteenth-century princess. In a confused state and with no idea of her whereabouts, Sophia embarks on a desperate quest for answers, hoping she can find her way back to her fiance, Nick, and her true identity. After she finds a diary in an antique desk, Sophia follows a clue that leads her to a questionable alchemist, who relays the history and magic of the mysterious amethyst she inherited from her great-grandmother-the only possession that made the leap through time with her and perhaps the only thing that can prevent her from becoming a pawn in a murderous plot for the throne. 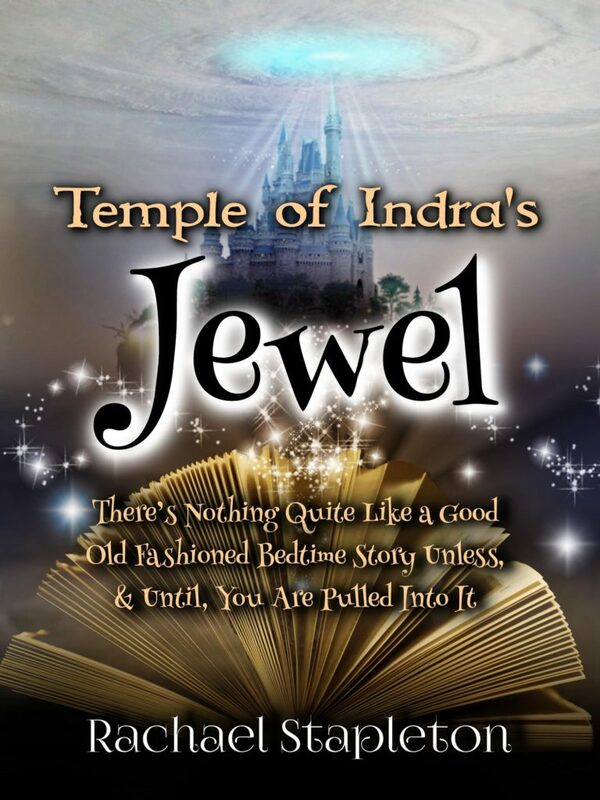 The Temple of Indra’s Jewel is the first book in the Time Traveling Bibliophile series. A potion meant to help Princess Sapphira communicate with the future somehow pulls Sophia back through time. As Sophia struggles to understand what has happened to her, she realizes that Sapphira had been in danger. Since everyone believes her to be Princess Sapphira, she is now in danger herself. She also finds that Sapphira left behind several suitors, not all of whom have honorable intentions. This was a fun read, and I’m looking forward to the rest of the series. 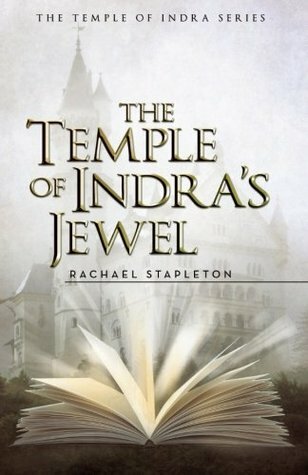 Enter the Rafflecopter giveaway (ENDED) for a chance to win an ebook copy of The Temple of Indra’s Jewel! Contest ends January 13, 2017. This Librarian is Just Killing Time…Travel. 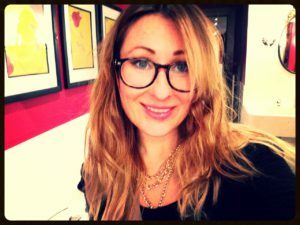 Sophia Marcil loves her grandmother’s twisted tales almost as much as the sapphire ring passed down to her. Wearing it, however, could be her downfall. After slipping the jewel onto her finger she is pushed from a cliff—landing splat in the middle of 19th Century Monaco, where a killer plot to seize the throne could consume her entire future—past and present. Sophia believes she’s being forced into an eccentric millionaire’s dinner theatre but a hidden diary, a secret passage and a whispered conversation reveal to her that the role of a princess is not all fun and games. With the help of a man from outside the palace walls, Sophia undertakes a spellbinding journey straight out of a Grimm tale. Learning the gem’s secrets and the powerful curse behind it are only the beginning. With time and the constant threat of death hanging over her, she must take a page out of her own history to hunt down someone who isn’t killing by the book. Can she do it before she’s checked out for good? Family Secrets Can Be a Real Curse. Former Librarian turned Time Traveler, Sophia Marcil is looking forward to a shiny new beginning, and that’s just what she gets when the man of her dreams proposes. Unfortunately, the ring Cullen O’Kelley slips on her finger holds a piece of the very sapphire that’s cursed her. Wrenched back to a stately home in 1920, she discovers a hidden chapter in her own family story. In an effort to re-write the past, things get foggy in a London bookshop; long-lost relative’s re-surface, and as a family gathering rapidly goes awry, Sophia ricochets back to the present. Someone close to her is a killer, and this time she’s determined to read between the lines. Her ex-boyfriend seems to be the likely character, but evidence to the contrary soon has her questioning whether she wrote the wrong guy off. With her wedding day fast approaching Sophia needs to figure out if Cullen’s love, spells death? Jewels are a girl’s best friend, unless they’re cursed, then they’re just worth killing for. The Past Is Never Far Behind…It Also Won’t Stay Buried. The page has turned at last. Sophia Marcil’s nemesis is six feet under and she’s off to return the cursed sapphire to India, so she can settle into the next chapter of her life—a new bookshop and wedded bliss. One problem, her wedding day has come early and the wrong man stands at the altar. 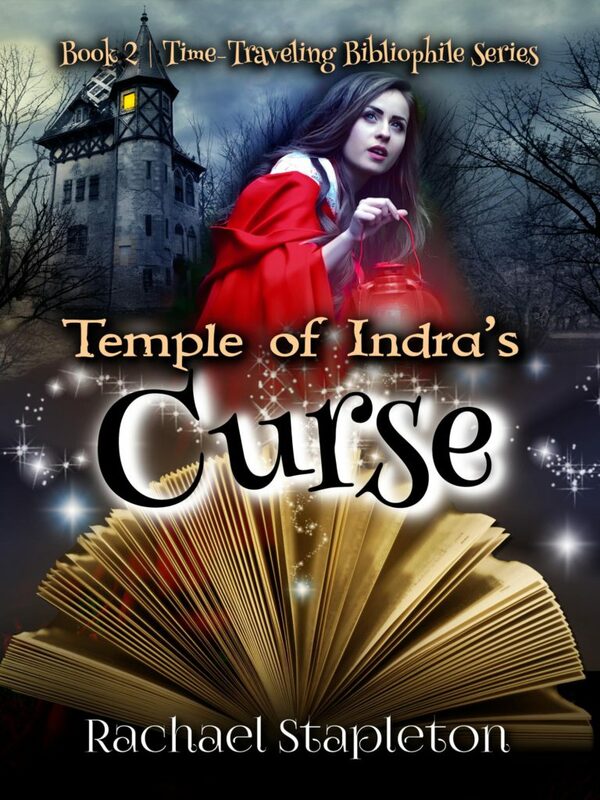 The mysterious temple has sent Sophia back into the past, more specifically, into the body of the soon to be murdered bride of Dunlace Castle—a place she was hired to research. Thankfully her detour into the past is brief and she returns to safety in her own time. But how safe is she? 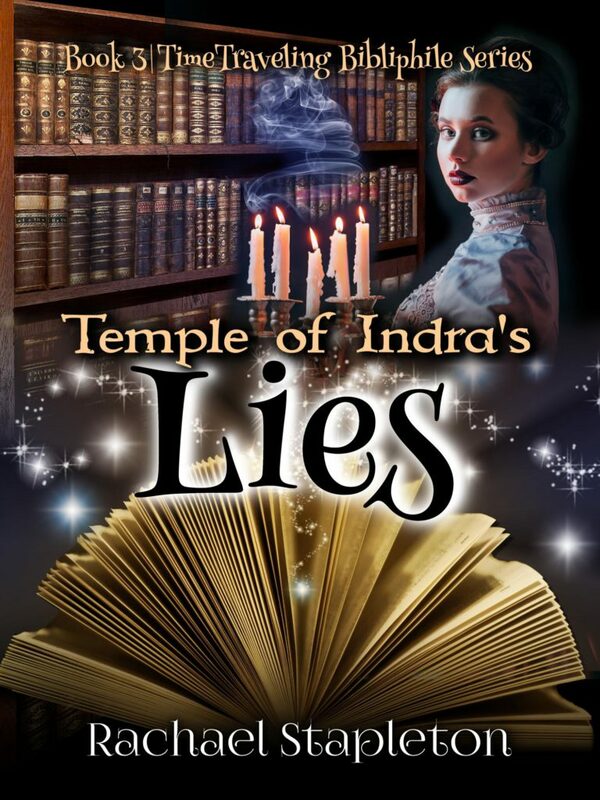 Three dead bodies and her missing groom have Sophia wondering if her time travel has changed more than the castle’s structure. To make matters worse an empty grave leads her to believe that her nemesis is alive and forcing her fiancé to time travel. Sophia is determined to dig up the truth but will it mean returning to a place she swore she’d written off? Everyone has their cross to bear and Sophia’s might just live to haunt her. Closing the Book on the Past…Doesn’t Mean It Can’t Be Opened. Between The Mysterious Ink Spot, Sophia O’Kelly’s cozy Dublin bookshop, and her role as mother and wife, she is more apt to exchange books and banter these days than blows with a bad guy. But living in the present has its pains; and Sophia can’t help but wonder if her migraines are connected to her fate. Sixteen years ago it was foretold to her that her daughter would become a dark and powerful witch, and stealing Sophia’s ancient spell book might just be the first step in proving the grim prediction true. Looking for answers and relief from the pain, Sophia agrees to a hypnotic regression. 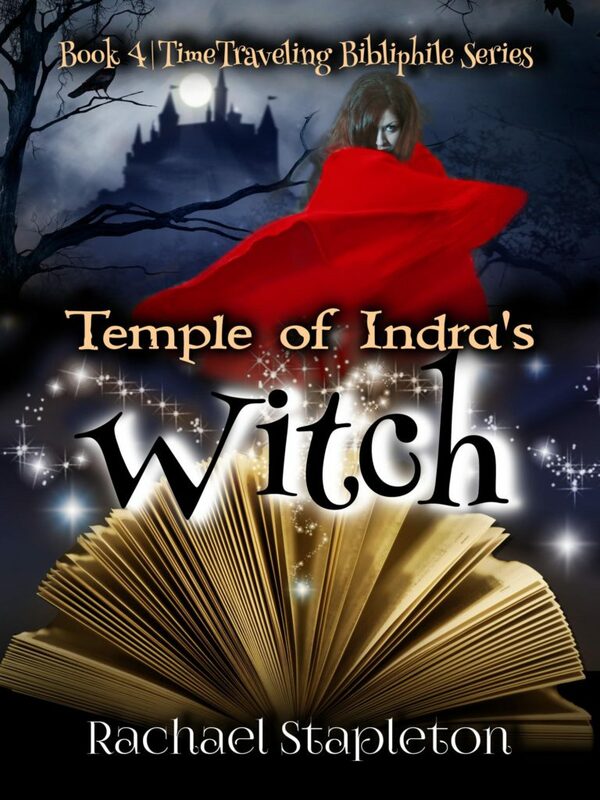 Unfortunately for Sophia, time’s up and she finds herself manipulated, betrayed and imprisoned for witchcraft. Meanwhile, back in Ireland, Sophia’s husband and best friend uncover a painting, offer hope that Sophia could be alive. The answers lie in a fifteenth-century castle—all they have to do is navigate time to get there. Of course, they’re not the only ones searching; Sophia’s daughter is determined to tag along, and she’s leading the traitor right to them. It’s been sixteen years since Sophia O’Kelly closed the book on her past but someone wants revenge and they’re eager to open that particular volume of secrets. Thank you for the review and thank you for having me. Ingtriguing series of books. Thanks for the review.